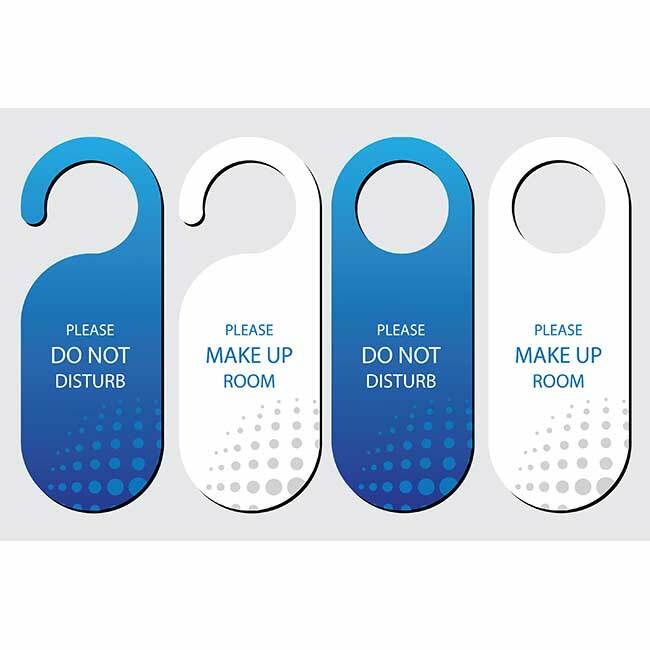 Hotel Door Tags offers your guests privacy with this door hanger. A simple hotel door tag that keeps personnel from knocking on your guests door is an excellent accessory to include in your hotel's dorms. 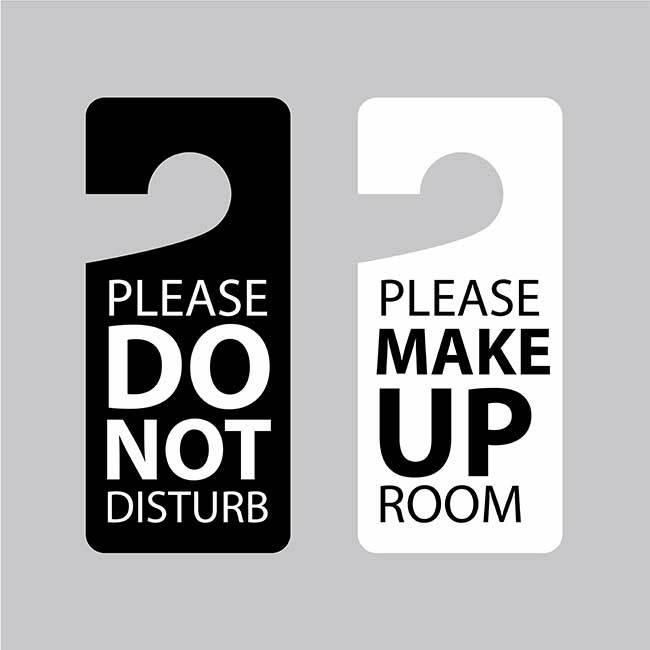 in Addition , with its memorable design, this door hanger is a beautiful and excellent way to prevent people from disturbing your guests. Let them stay in bed as long as they want! 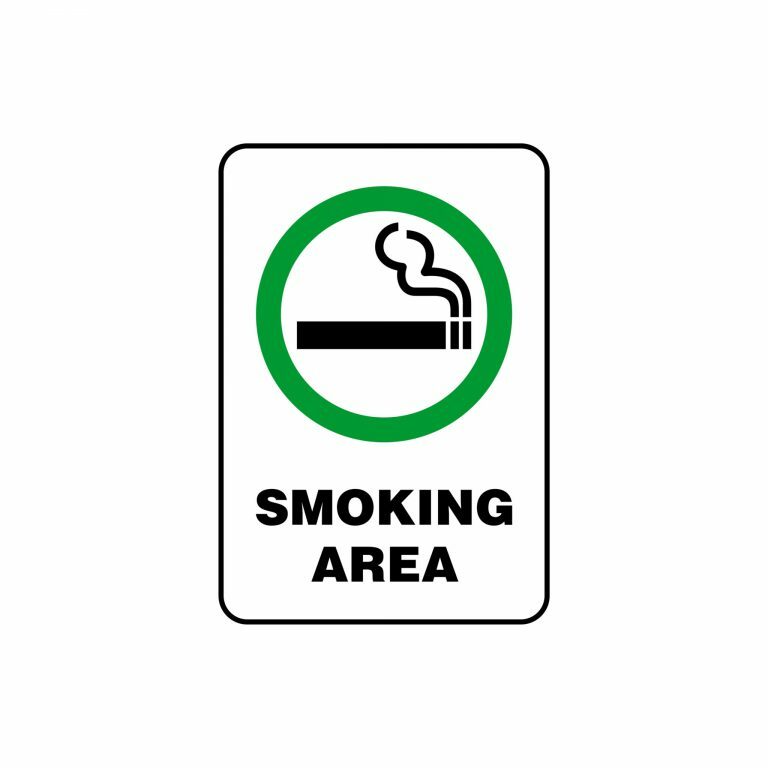 Engraved with easy-to-read text, this sign will eliminate distractions and keep your personnel from bothering your guests. Furthermore, due to the variety of guests you might get, the don't disturb sign comes in three languages. Choose between English, Spanish and French, or just buy them all! Our Hotel Door Tags are compatible with 99% of door knobs.